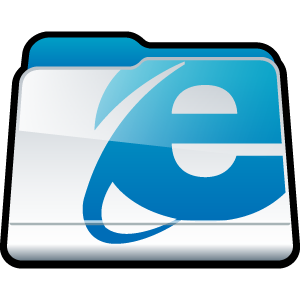 Dangerous IE browser vulnerabilities, Allows remote code execution ! Microsoft is expected to show some love for Windows administrators on Valentine's Day, with nine patches fixing 21 vulnerabilities in February's Patch Tuesday release. Also, Microsoft is warning all users of its Internet Explorer web browser to immediately apply the latest security patch as a precaution against malicious hacker attacks. Critical fixes would address flaws that could allow remote code execution in Windows, Internet Explorer, .NET Framework, and Silverlight, Microsoft's web development tool. The update is rated “critical” for Internet Explorer 7, Internet Explorer 8, and Internet Explorer 9 on Windows client machines and Microsoft expects to see reliable exploit code published with the next 30 days. You can access the bulletin summary here on this page.